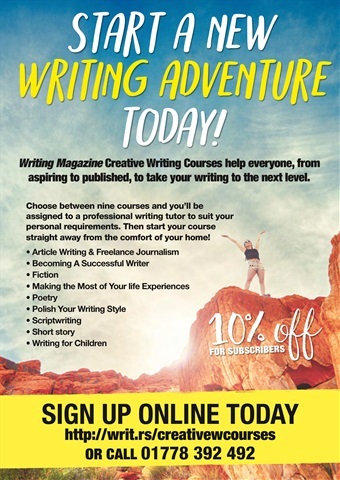 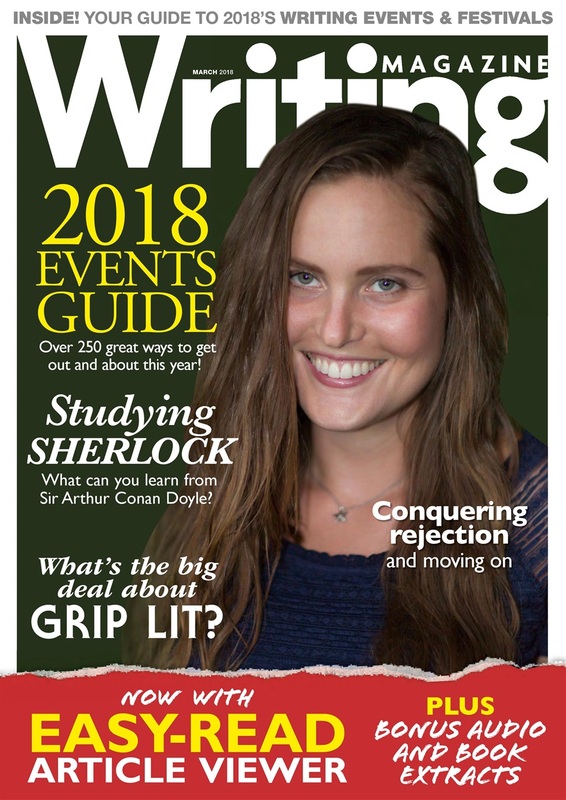 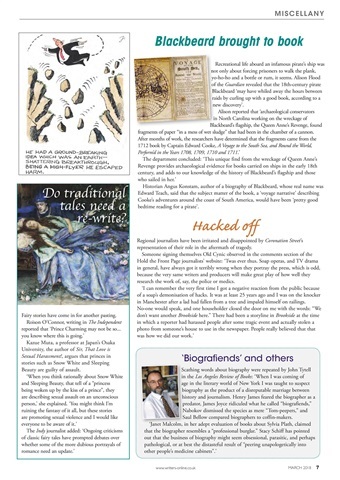 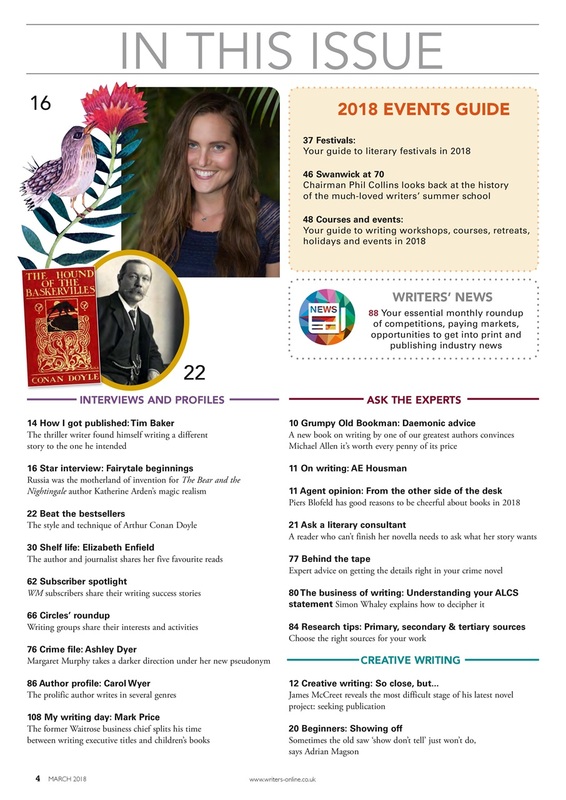 Inside the new issue, discover what you can learn about writing by studying Sherlock Holmes author Arthur Conan Doyle, and get up to speed on what's happening in the grip lit genre. 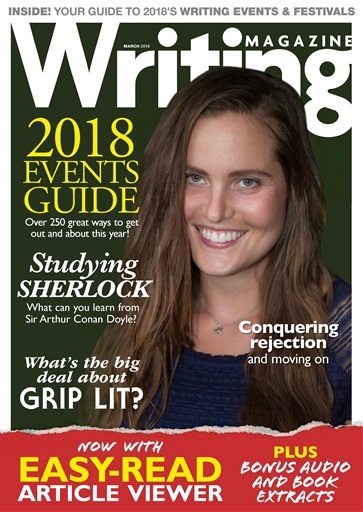 Learn how to conquer rejection and move your writing on, and see how our star interviewee, Katherine Arden, took inspiration from folklore and history for her magic realist historical fantasies. 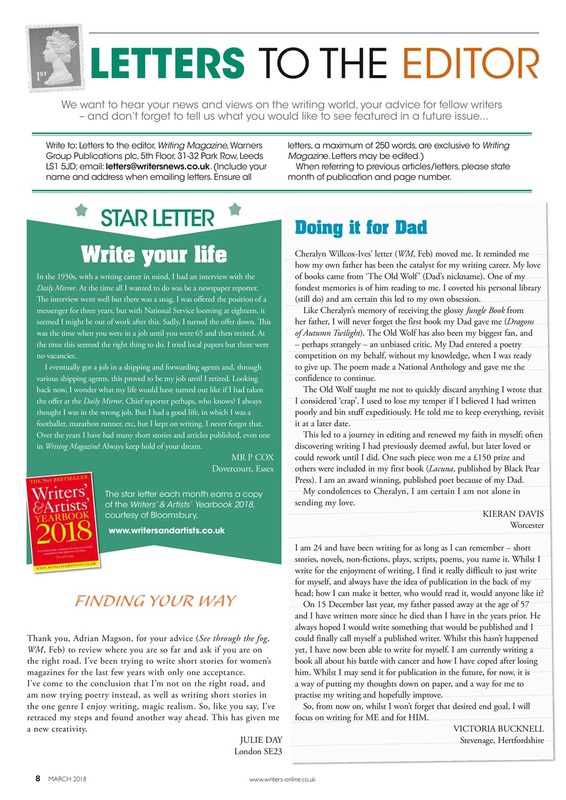 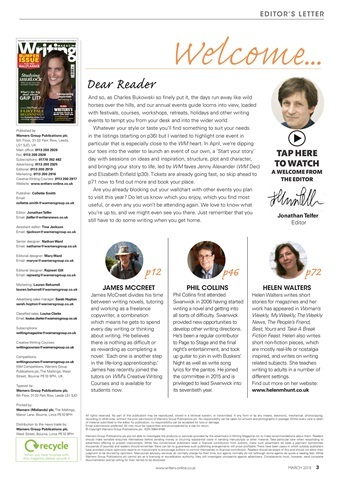 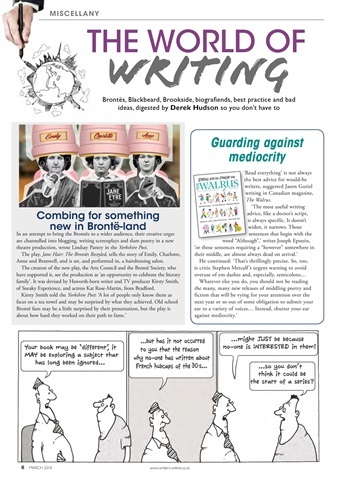 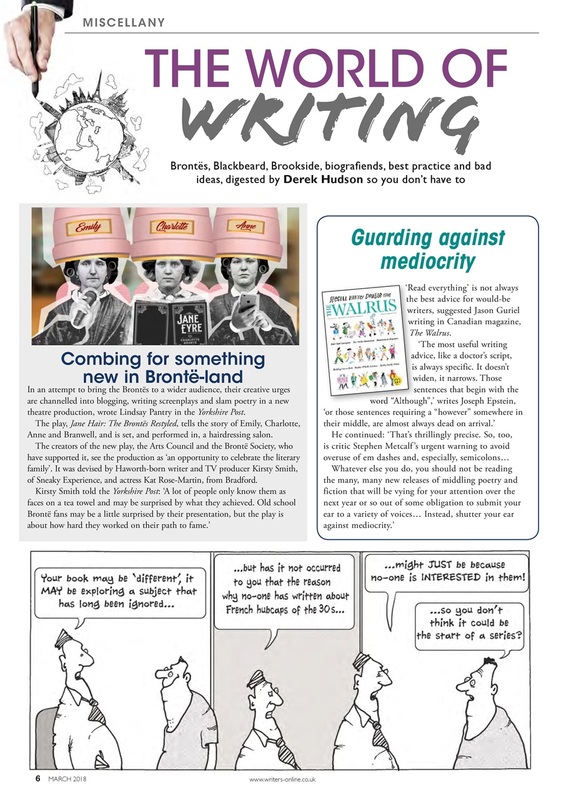 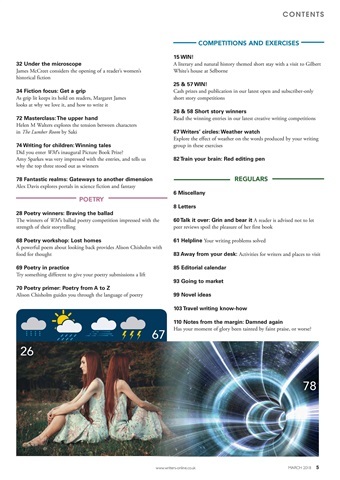 • Keep up to date with the latest writing competitions and opportunities in Writers' News.